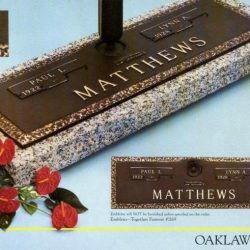 If you’re looking for a viable alternative to traditional granite headstones, you may want to consider a cast bronze plaque. 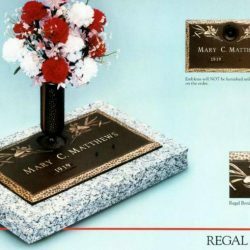 These beautiful, elegant memorial plaques are a lovely way to honor your legacy or the legacy of your loved one. 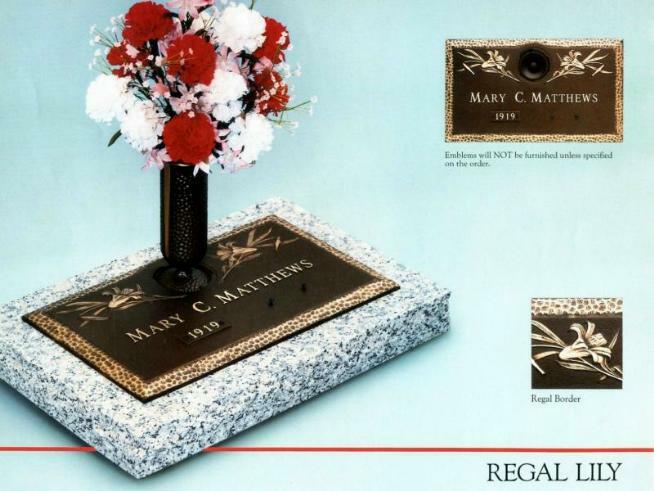 Before you decide to invest in bronze grave plaques in Phillipsburg, NJ, it’s important to understand that some cemeteries only allow granite markers. 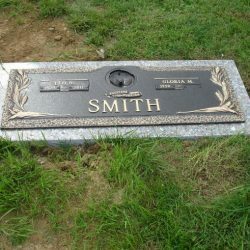 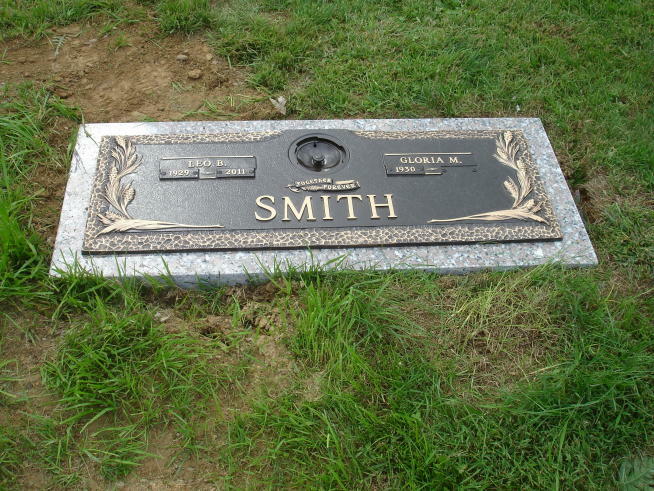 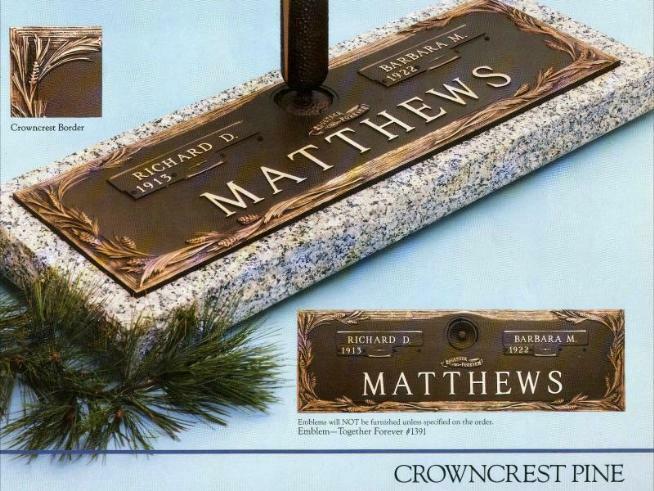 Be sure to ask the management of your cemetery of choice before ordering a bronze marker. 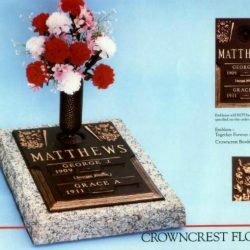 Bronze is a sophisticated, elegant alternative to traditional granite. If you’re looking for a way to make your memorial marker stand out, consider investing in a bronze plaque. 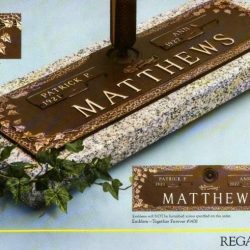 Bronze markers age exceptionally well, slightly changing appearance over time. 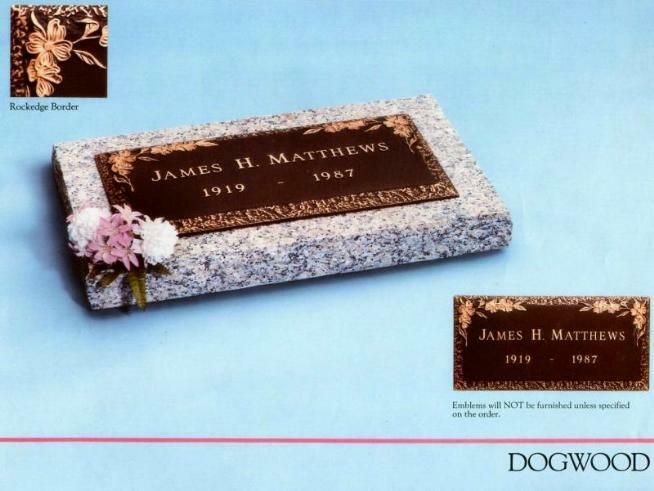 As bronze ages, it forms a patina—a thin layer of mineral deposits that adhere to the metal. 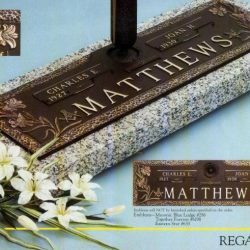 This patina causes a slight green coloration, and provides the plaque with a rugged, weathered appearance. 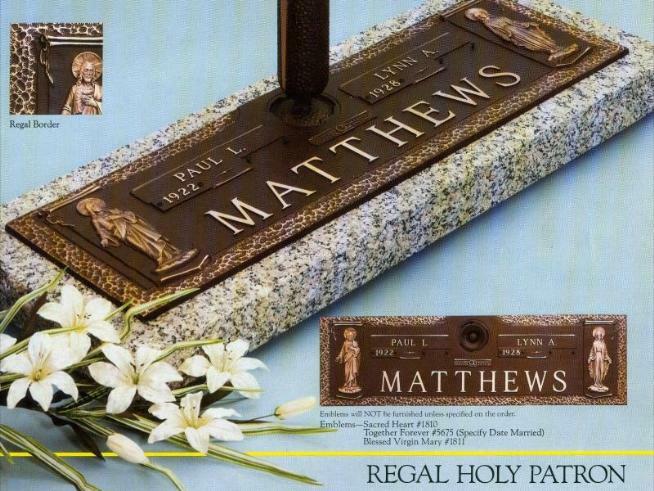 While some people find patina desirable, it may not be to others’ tastes. 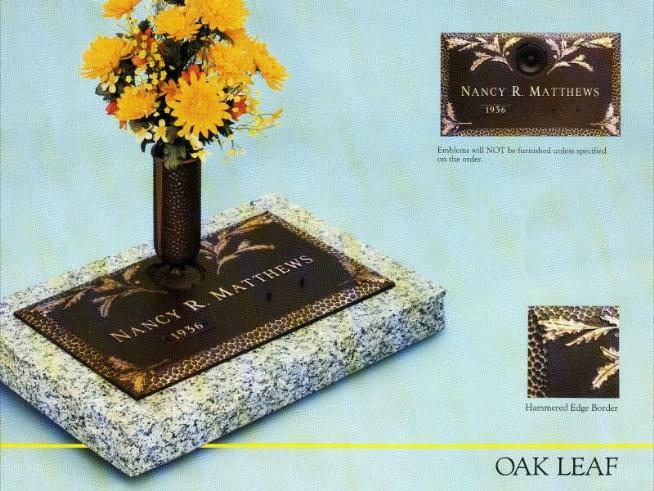 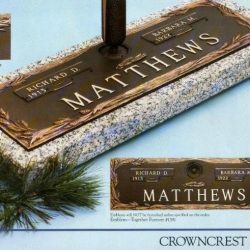 Bronze markers are typically available just in two forms—as a simple plaque that can either be installed flush with the ground or on a granite pedestal, or as an urn designed to hold cremated remains. 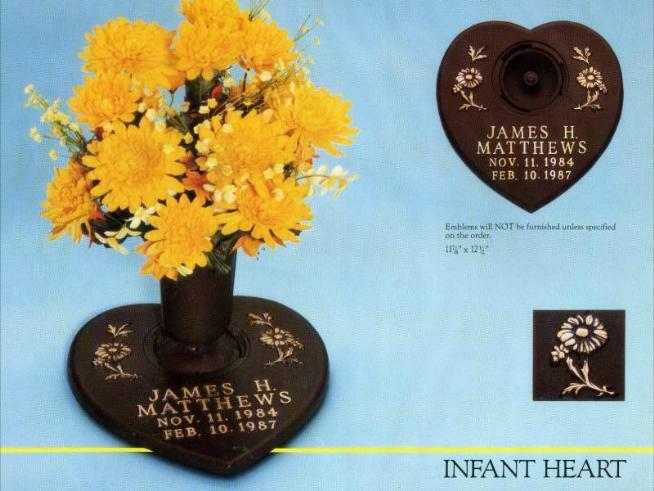 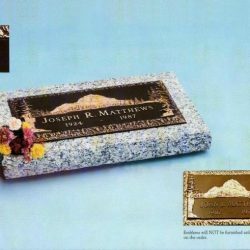 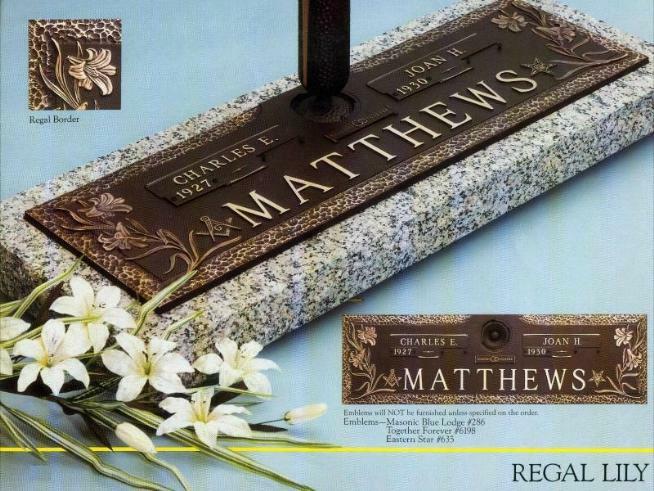 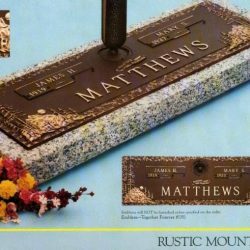 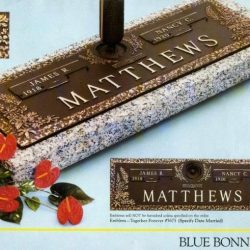 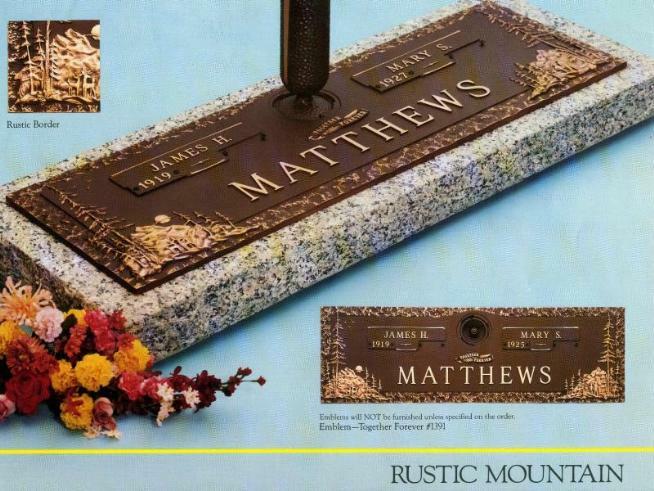 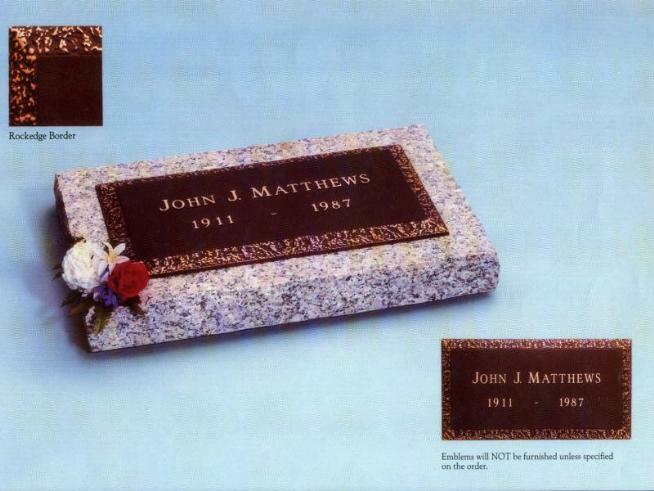 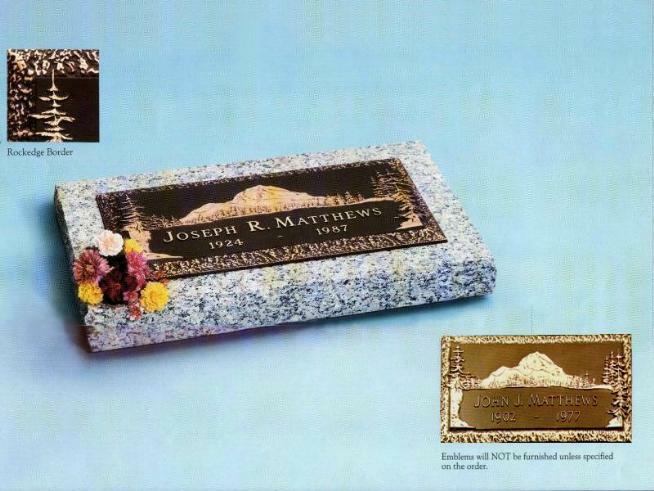 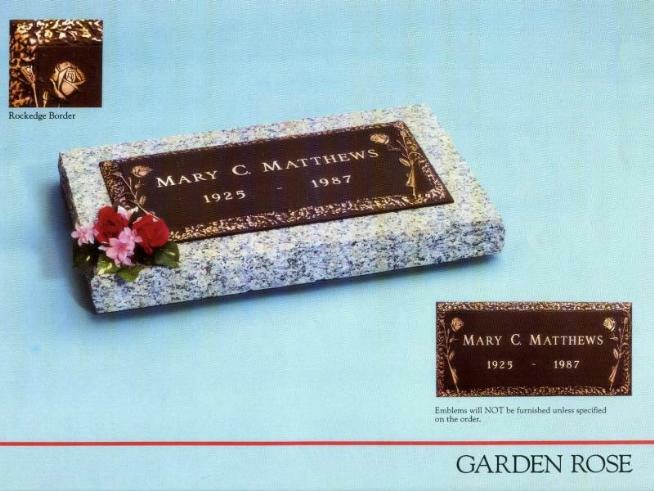 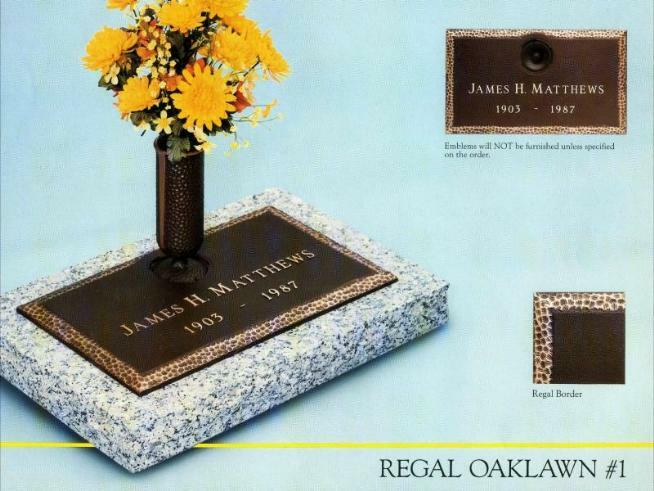 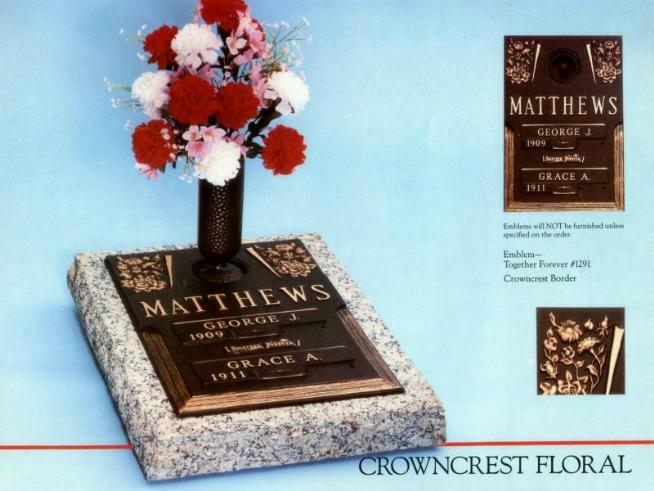 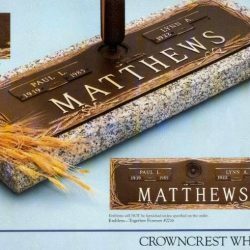 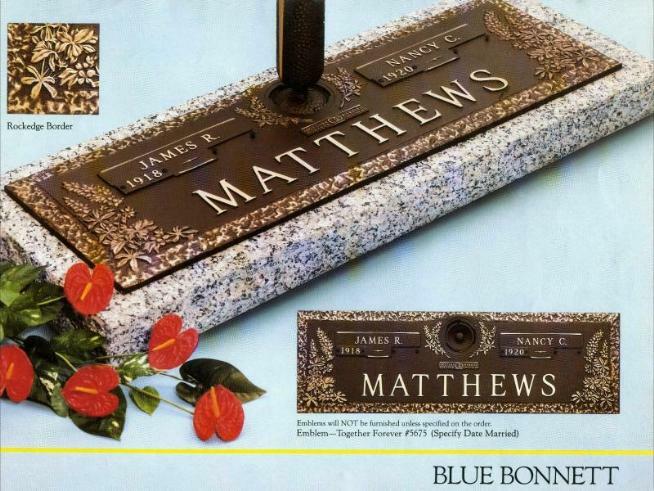 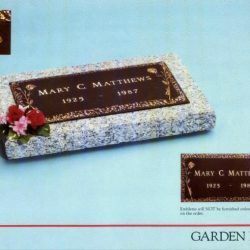 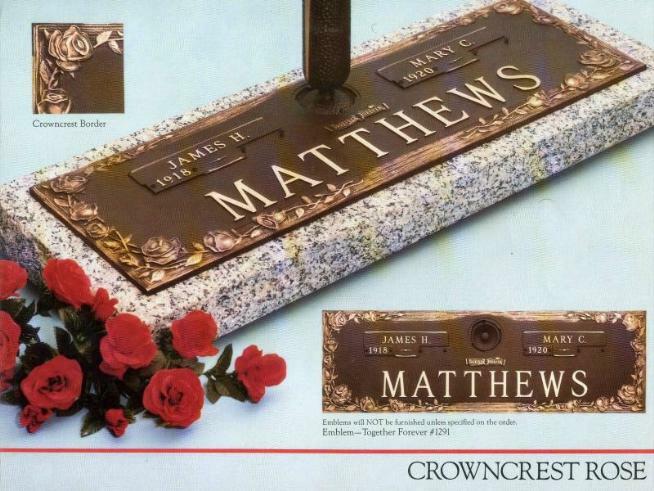 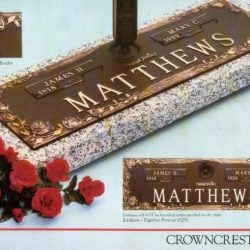 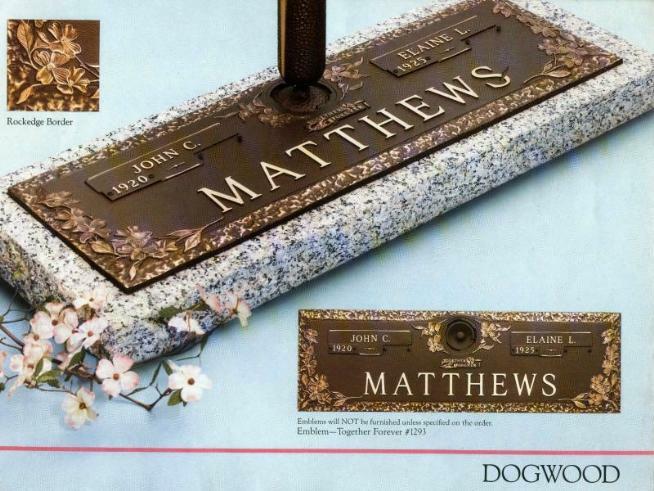 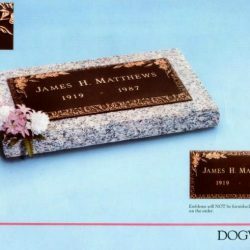 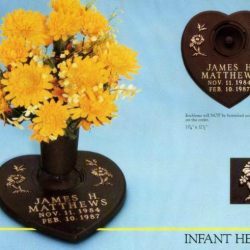 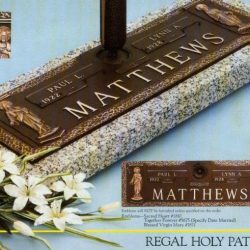 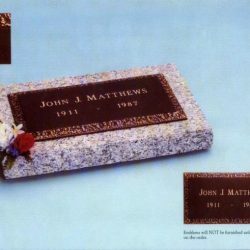 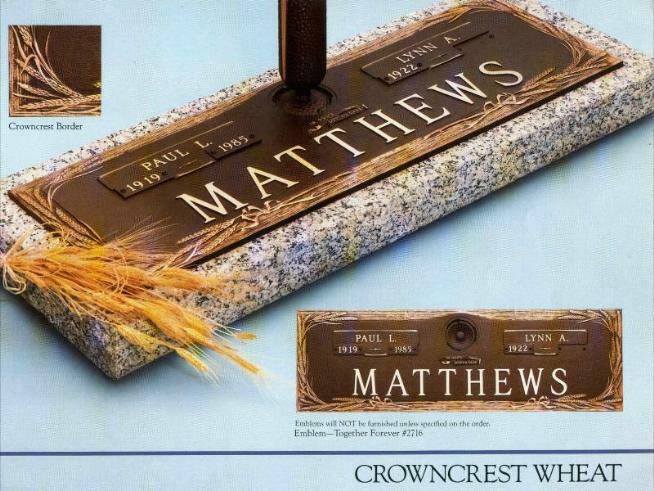 The Phillipsburg Memorial Company is proud to be an authorized dealer for Matthews Bronze in Pittsburgh, PA. We’re more than happy to work with our customers to provide them with high-quality grave markers and memorials. 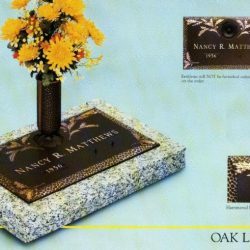 We pride ourselves on our sensitive customer service and attention to detail. 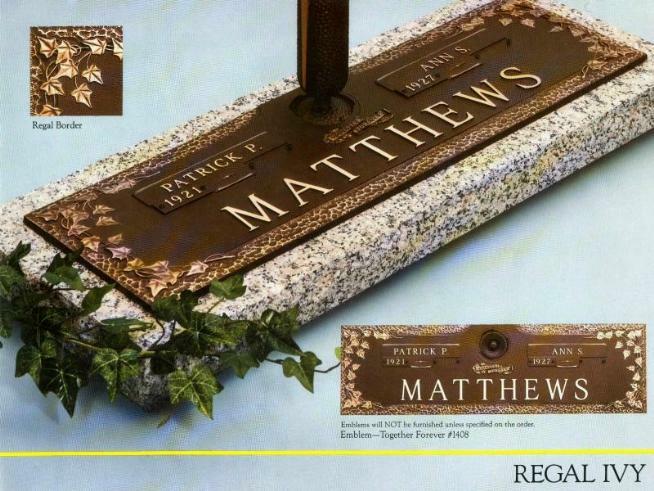 If you think that a bronze marker is right for you or your loved one, contact the Phillipsburg Memorial Company today at 908-454-2341. 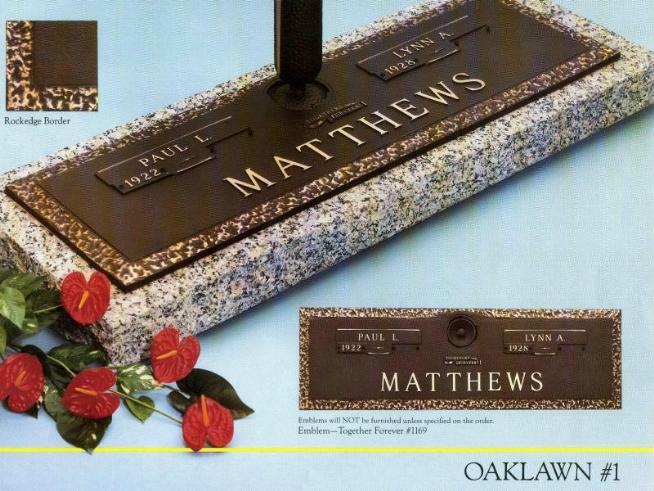 We’d be more than happy to help you find and identify a grave marker that meets your needs.